Mhmmmm best part about getting a pro cup o joe is the steamed milk only they can make right (unless you wanna buy a huge commercial machine). So I've been experimenting with making wannabe foam at home with my blender and what not. So far I've found its actually a lot better to start with your product (soy milk, whole milk, etc) cold. You'd think heating it up would be better since that's kind of how the pros do it, but no. We can't actually do it their way unless we have a huge boiler steam thing so don't even try to imitate that process. It'll save you a lot of trouble (doing that messed me up a lot and made a mess of my microwave). I find that one of these works very well. I just heat some milk on the stove or in the microwave, give a whiz with the aerolatte and I've got foam. Works best with whole milk. The reason you heat the milk is so it doesn't cool the coffee. I'm thinking about breaking down and buying an espresso machine. I miss having one at my disposal when I worked at a coffee shop. ME: I officially love coffee more then you now. 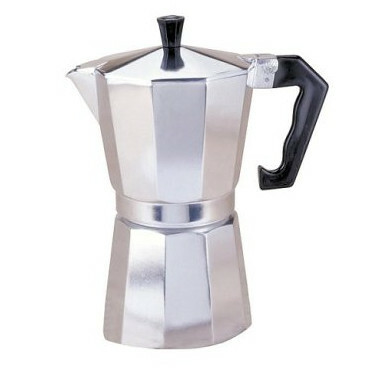 you can get a decent espresso machine with steamer for around 60 bucks. It'll foam the milk just fine. Use 2%, not skim, because it's the surface tension from the fat that stops the foam bubbles from bursting and collapsing the foam. One of these will make you some very good espresso. I bought mine from Ikea for very little money. This is what I use at home as well.